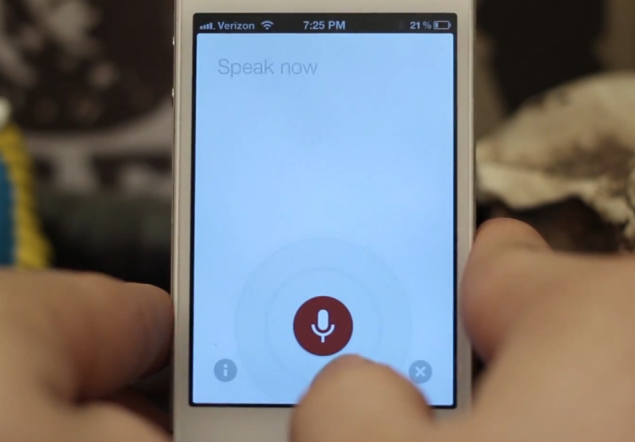 Just over a week ago, Google upgraded its iOS Search app and introduced the new Siri-like voice technology. Now, for those who like the Google search app voice feature over the iPhone (4S and above) in-built Siri feature, here is a jailbreak tweak to supercede Siri with Google Search app. If you are reading this article in RSS feed, you can access the above video here. The voice recognition technology in the new Google app is worth a mention as it is quite fast in response and accurate, as compared to Siri and you may find a reason to replace it, thanks to this free jailbreak tweak. It is called NowNow and once you install it, you can access Google search app from from anywhere within the iOS from the same short cut you use to invoke Siri (i.e. the Home button). Check out the below video which shows NowNow Jailbreak tweak in action. As you can see, NowNow works quite well and the response time and accuracy is quite better than Siri and I would say, Google has hit it right on the bulls eye. It’s a simple jailbreak utility which uses the activator function to launch the Google Search iOS app from anywhere. Once you install it, you won’t see any icon on the home screen but only an option in settings to select an activator. And, if you are fond of the Google Search iOS voice feature over Siri, or you have an older device, here is an option to have siri-like feature on your iPhone 4 or 3G/3GS and you can have this for free ;). NowNow is available in Cydia on the BigBoss repo. You need to install Google iOS search app on your iPhone which you can also download for free from the App store. But, you would need to jailbreak your device for that. So, do you like the Google voice search feature over build-in virtual assistant, Siri? Do meet us in the comments below.